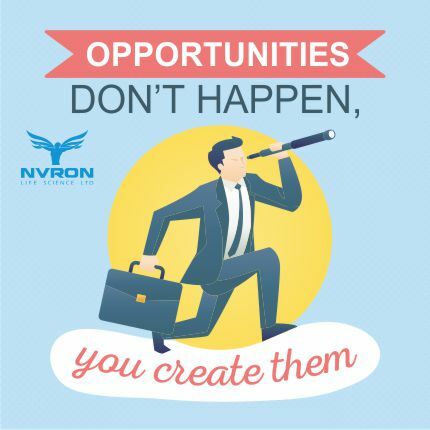 Nvron life science Limited will provide high-quality, affordable medicines trusted by healthcare professionals and patients in india. Nvron is also India’s trusted pharmaceutical company. We offer a full range of both global and local integrated, organisational and commercial capabilities, combined with a track record of successful product launches. The financial strength of our company ensures appropriate investments in products. We constantly seek to strengthen our presence, with a range of generic and speciality products, in india and other markets across the world. We also have a strategic interest in in-licensing biosimilar products and new products based on recombinant/humanised monoclonal antibody technology used in these therapy areas. We seek to establish a long term, mutually rewarding relationship based on the business model of exclusive marketing rights for the indian market, as well as for co-marketing. We possess the requisite expertise and experience to develop complex generic products which are bioequivalent, sustained release oral dosage forms and long acting injectable depot formulations. Our out-licensing product range includes dosage forms for oral, injectable, topical and transdermal routes developed through non-infringing routes and/or patented routes.